"The watch has quite a deep profile"
It's certainly not an ultra-thin watch. But nor is it intended to be! 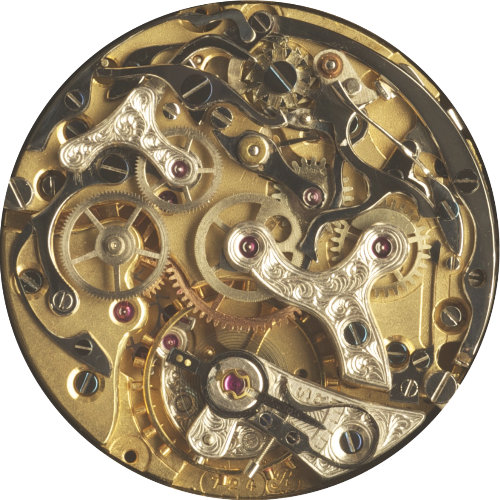 The height is required for the complex chronograph movement, as well as the particular shape of the case. The case is also enhanced by the deliberately prominent lugs. Despite its shape, the watch will still slide under your shirt cuff! The 13,65 mm height of the watch is also actually slimmer than most modern chronographs!